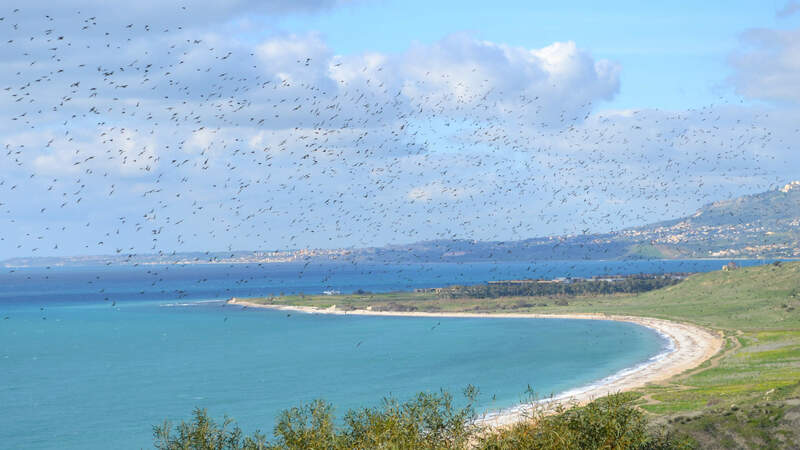 If you want to explore the South coast of Sicily, one of the best places to choose for your accommodation is Sciacca! Along the archaeological route connecting Selinunte to Agrigento, and between the mouths of the Platani and Belice rivers, lies the vibrant town of Sciacca, a very famous destination for your summer holidays in Sicily. The town is also extremely appreciated thanks to its rich hydro-thermal heritage and the famous steamy natural caves of Mt. S. Calogero, together with the fresh and gentle air of its shore and its limpid blue sea. Spending your holidays in our Sciacca villas also means getting in touch with the multi-cultural history of Sicily: the town was founded by the Greeks and then occupied by Romans, Arabs and Normans – an incredible combination of cultures that still can be experienced by walking through the narrow streets of its charming city centre, or tasting its delicious typical products. Choosing to stay in one of the holiday villas in Sciacca you will have the chance to discover the lively atmosphere of the town reaches its peak during the world-famous Carnival, in February-March, an ancient, unmissable tradition dating back to the Roman occupation of the town. Beaches in Sciacca are numerous and provide all the facilities needed, above all for families or young people: bars, restaurants and summer residences can be found in Stazzone and Tonnara beaches. The town is also a perfect base for different kinds of excursions: the Temple Valley in Agrigento for a discovery of ancient Greece, the Mt. San Calogero Nature Reserve for a day of trekking and well-being, or the Verdura Golf Club (the largest in Sicily) for a sporting day. 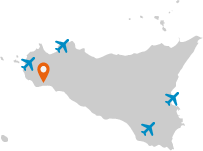 Three of our prettiest Sicily beach villas are located in Sciacca: take your time to discover them all!